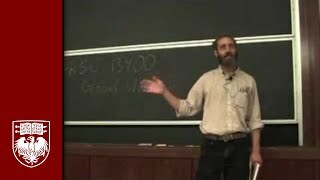 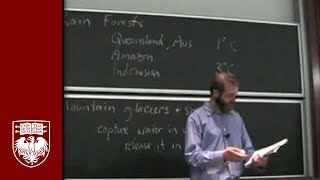 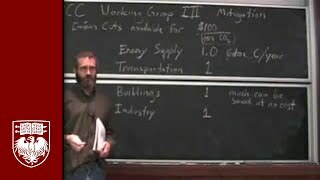 PHSC 13400: Global Warming David Archer, Professor in Geophysical Sciences "Blackbody Radiation&Quantum Mechanics" October 5, 2009. 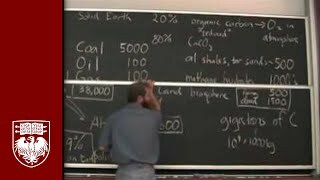 This 10-week course for non-science majors focuses on a single problem: assessing the risk of human-caused climate change. 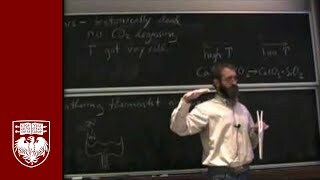 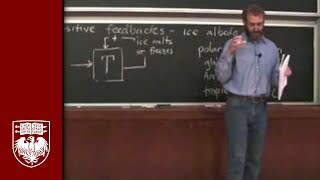 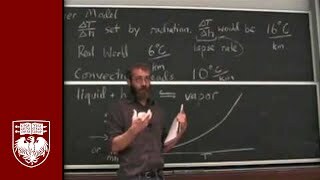 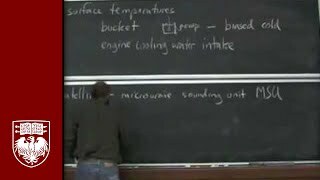 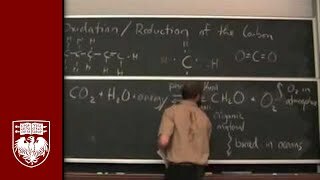 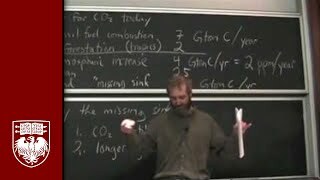 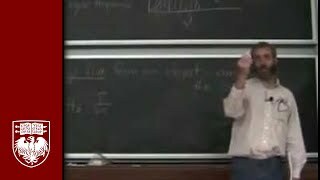 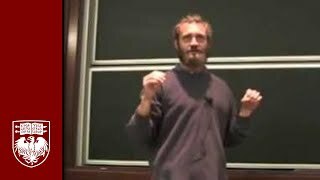 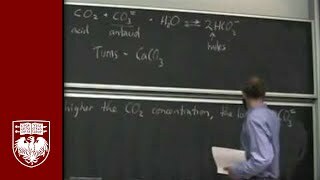 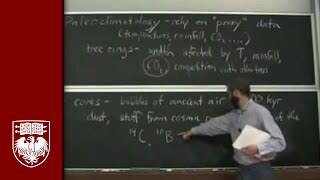 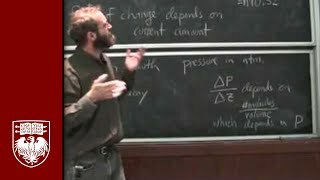 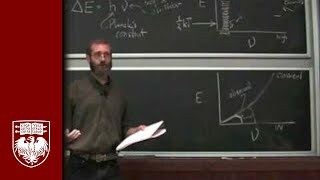 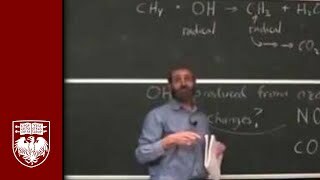 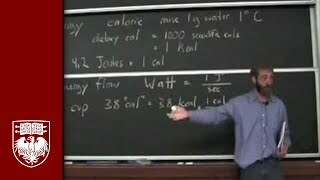 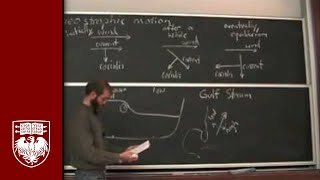 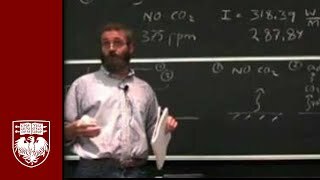 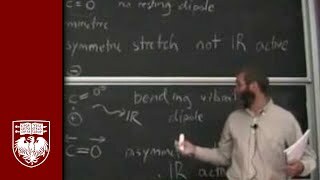 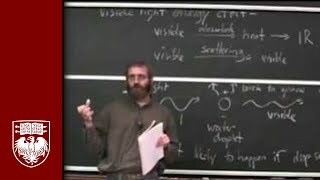 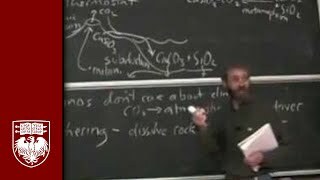 Lecture 8 - What Holds the Atmosphere Up?